A set consisting of a necklace, a bracelet and earrings made of white glass pearls. Pearls are classic and timeless beauty! Glass pearls in white with a diameter 6mm, tiny pearl beads. This set is finished with silver-plated elements. 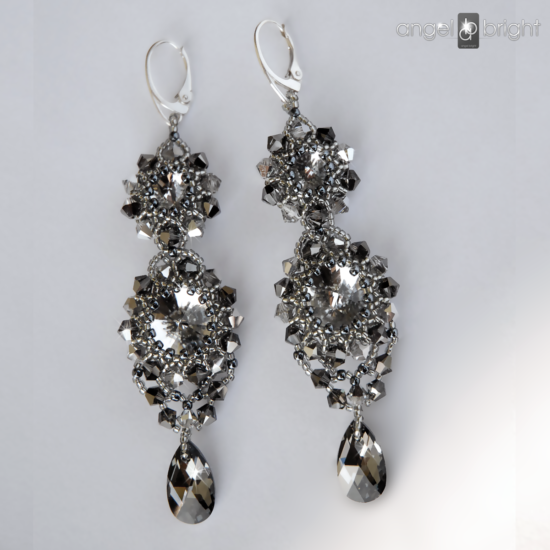 Earrings – 5,5cm without earwires. You can order a bracelet and a necklace to the specified measurements. FREE service! We also make orders for a set finished in silver for an additional fee. Please contact us..
order implemented to 2 days working from the payment registration.